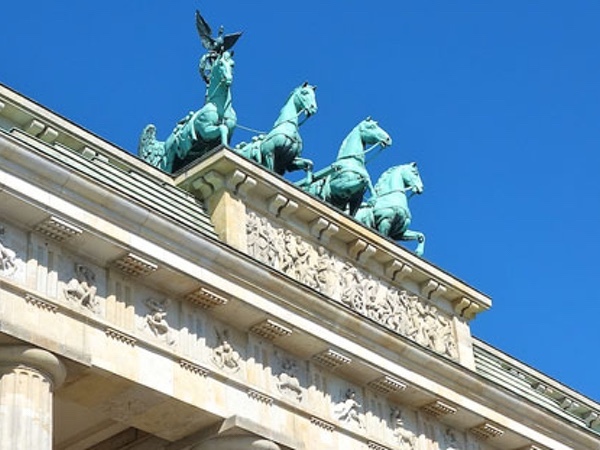 Local Private Tour Guide | Berlin, Germany | Rob W.
I have given tours in Berlin since 2010 and I can't wait to show you the city that I am proud to call home. I am British and was educated at Eton College and the University of Leeds. I first came to Berlin on exchange at the Freie Universität Berlin, and became captivated by the city's history and stories. I found a way of combing this enthusiasm with my passion for public speaking and became tour guide in Berlin. I've never looked back! 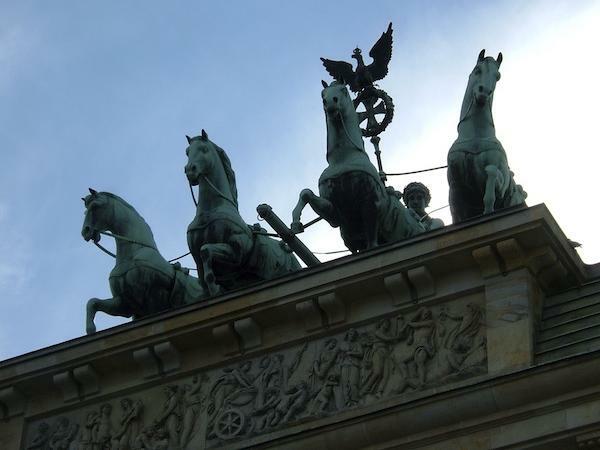 Book my Berlin Highlights Tour for your first day here and let me show you the main sights. 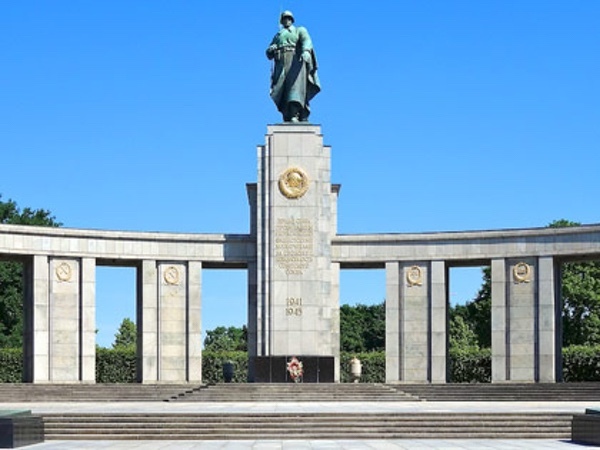 We'll learn the story of Berlin: from its roots as a slavic fishing village, to the centre of two world wars, the cold war, and then a centre of arts and culture. 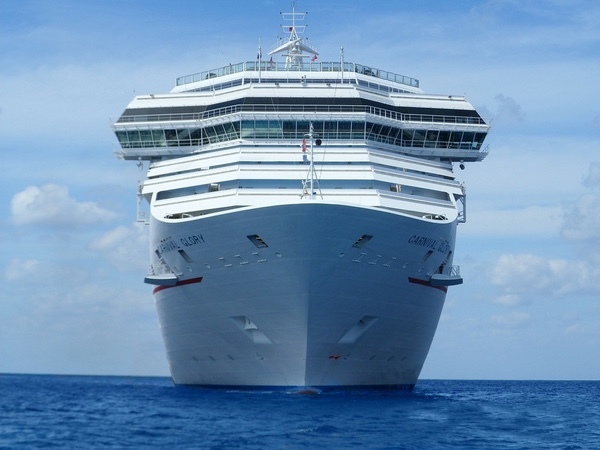 I will also take time to help you plan the rest of your time here to make sure you get the most out of your stay. 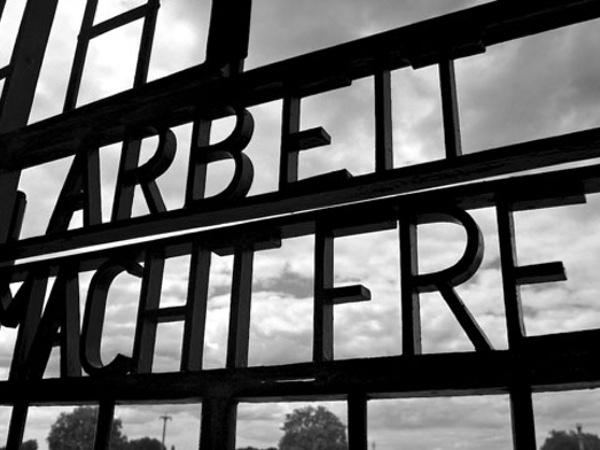 If you have more time, you may wish to combine this experience with another one of my private tours to Potsdam, Sachsenhausen Concentration Camp Memorial or we could delve deeper into the dark past of Hitler's Third Reich. I have put together personalised itineraries for literally tens of thousands of travellers, so whether you're interested in history or want to do a tour about street art, please do not hesitate to get in touch so we can begin planning your trip to Berlin. 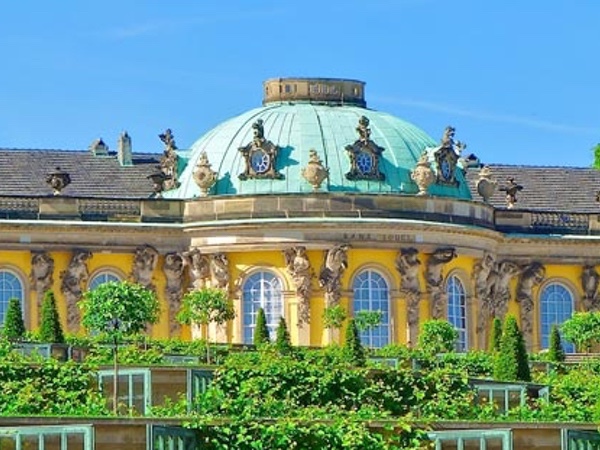 Visit the Sanssouci other Palaces!